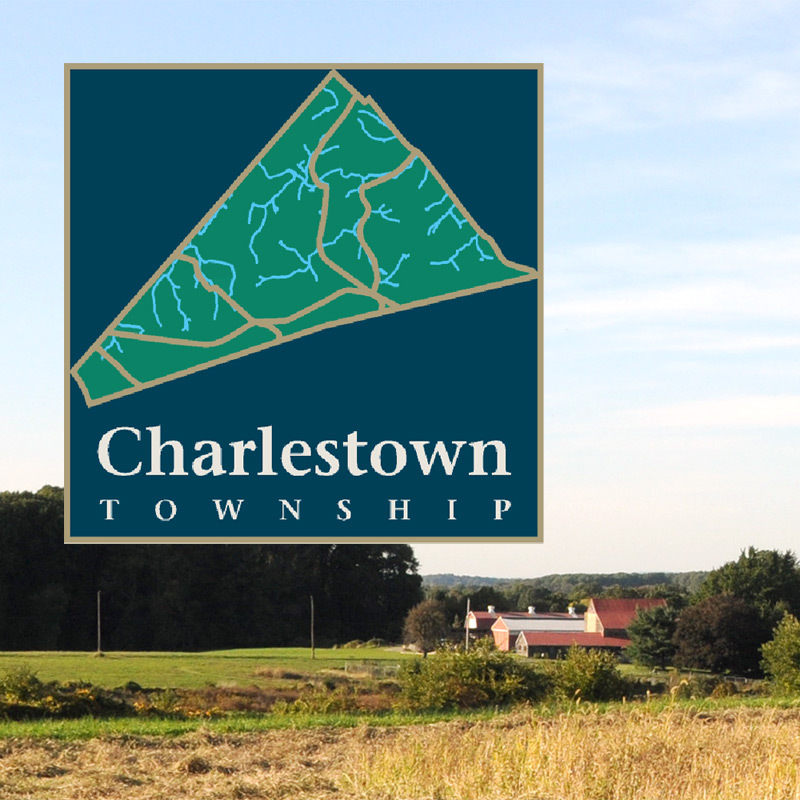 All Charlestown residents vote at the Charlestown Elementary School, 2060 Charlestown Road, Malvern, PA.
Pennsylvania offers online registration for residents with a valid driver’s license or non-driver’s identification card. Last Day to Apply for a Civilian Absentee Ballot: 5 pm on the Tuesday prior to the primary or election. We strongly recommend you take care of these matters at least a week before the deadlines. For voter information, including how to register to vote or obtain an absentee ballot, please contact Chester County Voter Services at (610) 344-6410 or visit their website at www.chesco.org/156/Voter-Services.